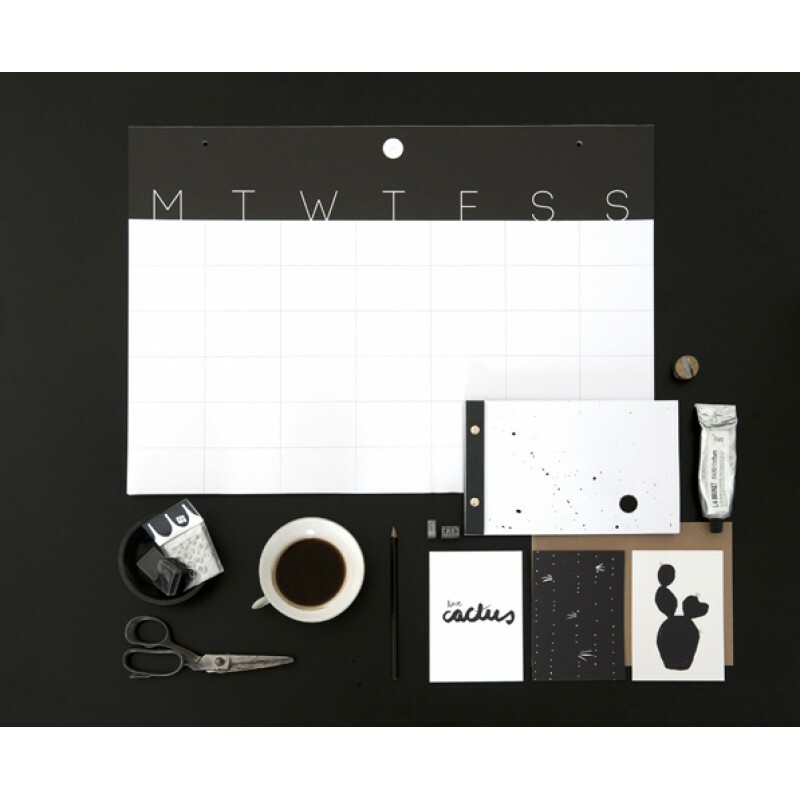 This graphic Desk Pad and calendar consists of 12 sheets of thick paper with the weekdays printed on each sheet. 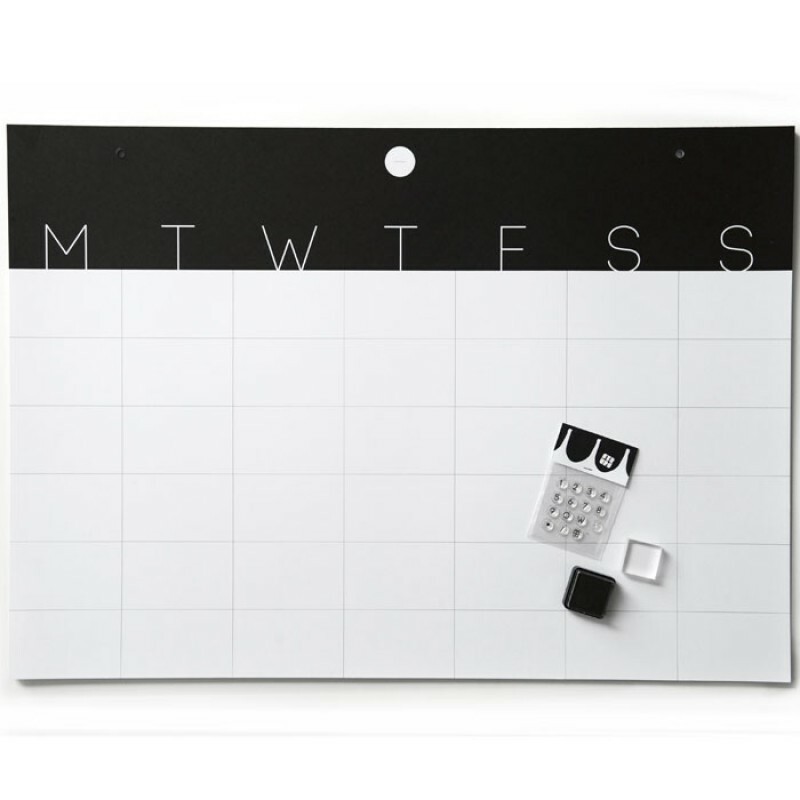 This makes the Desk Pad ideal as a calendar. 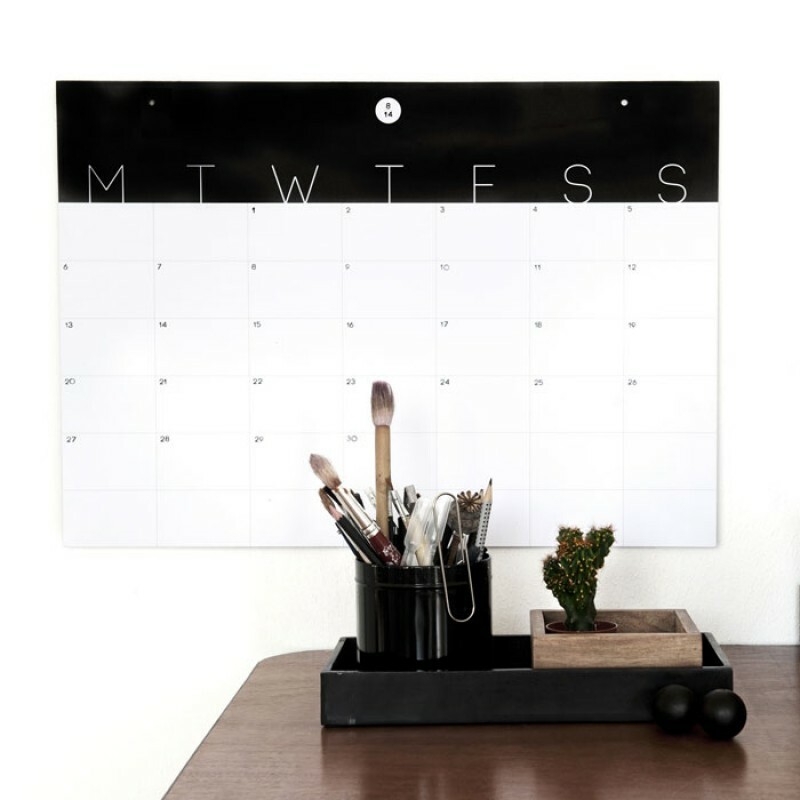 The A2 calendar may be hung on the wall or simply use it as a desk pad! 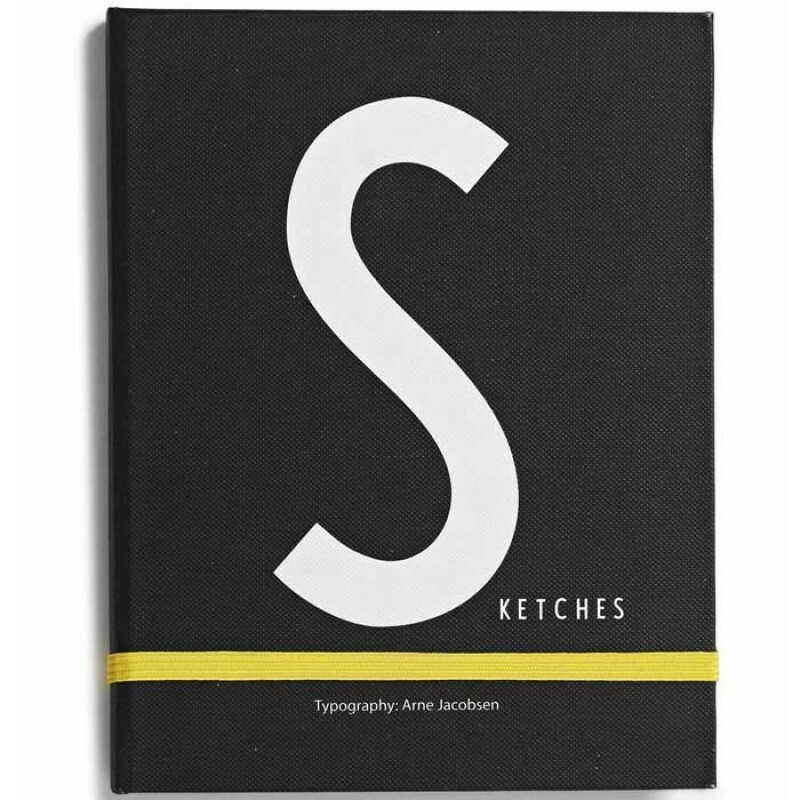 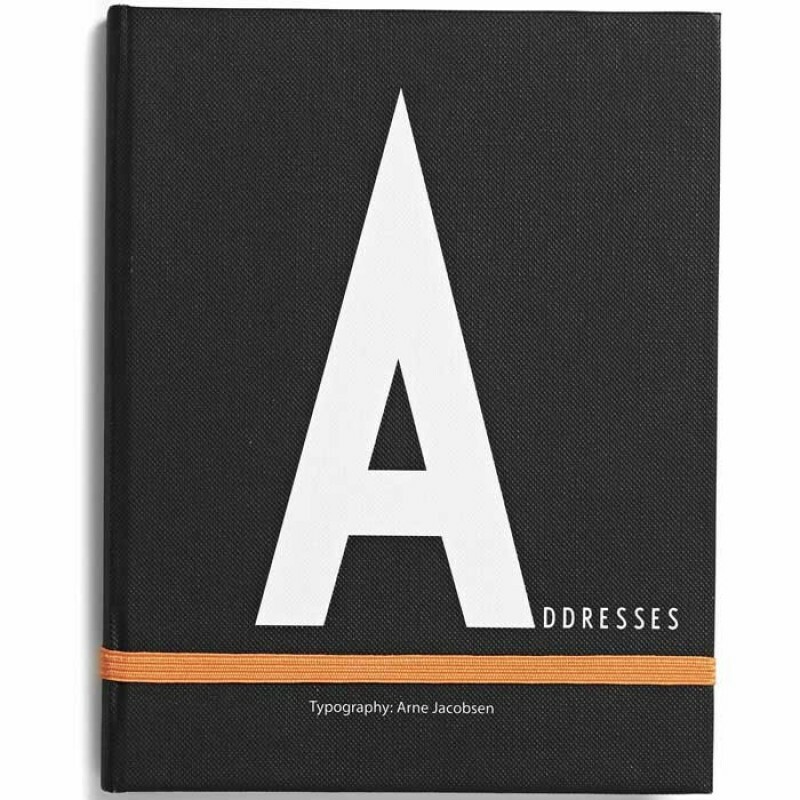 12 sheets of high quality thick paper glued at the top.